Each year in New York City, thousands of children are the subject of legal disputes that can be very contentious and very emotional. The outcomes to these cases deeply affect the lives of the children involved. Yet, while each adult has an opportunity to speak to the Court, the child's voice is often faint or not heard. Children are unique and express themselves in both verbal and non-verbal ways. 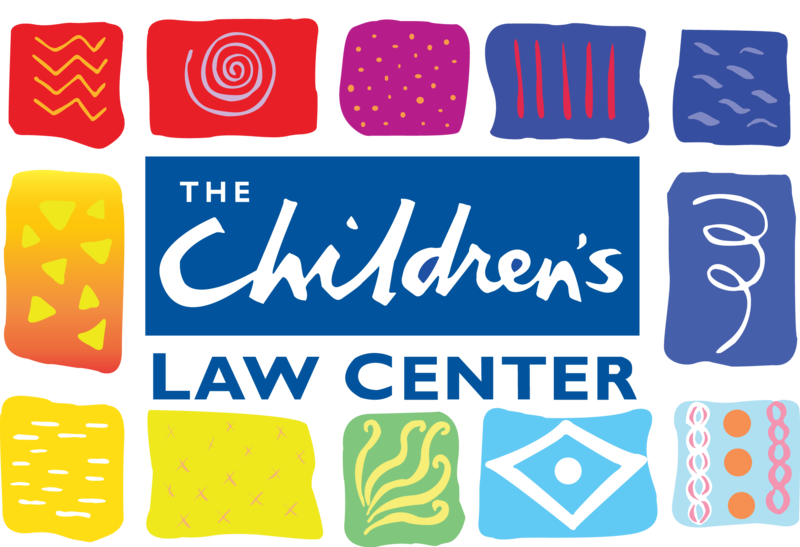 CLC attorneys, social workers, and paralegals gather this understanding by interviewing the child and then advocating for our clients' wishes. We are court appointed to represent their interests, act as Attorney for the Child (AFC), before New York State courts. Our employees and volunteers are driven by a passion to serve our communities and a desire to provide excellent legal representation to our clients, covering a diverse population in Brooklyn, Bronx, Queens, and Staten Island..
Our most recent financial statement. CLC is always looking for interns, volunteers and potential staff that will embrace our mission and values and want to develop their skills and talents to skillfully and zealously represent children and youth.